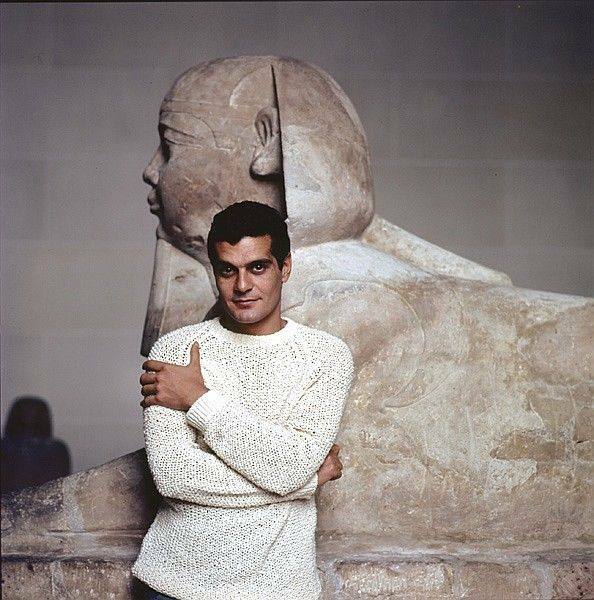 Omar Sharif by Milton Greene, 1963. 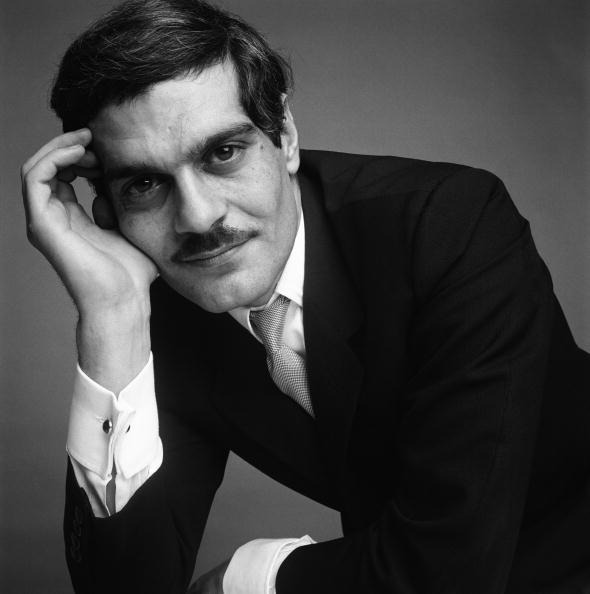 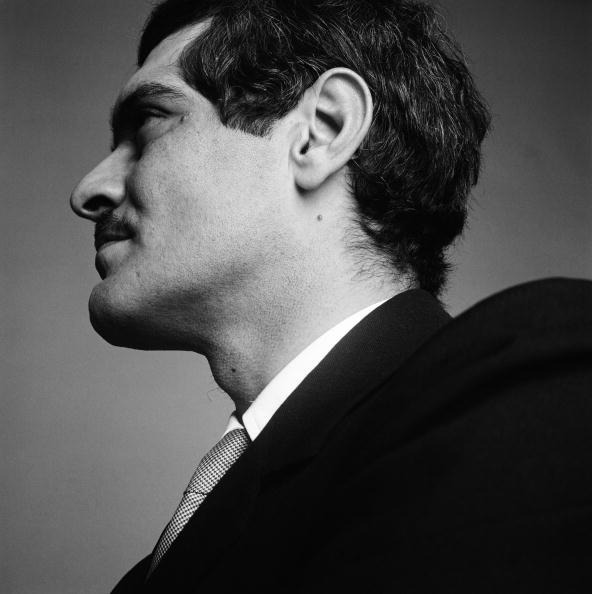 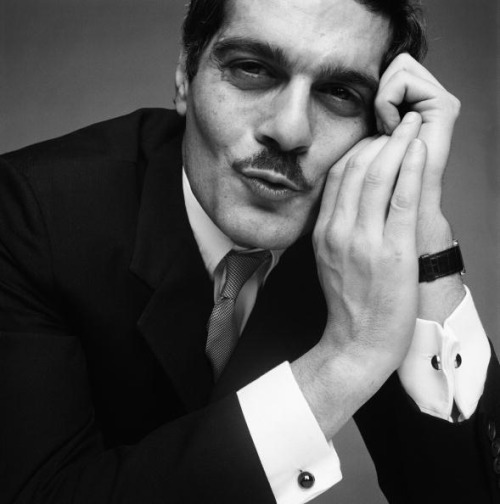 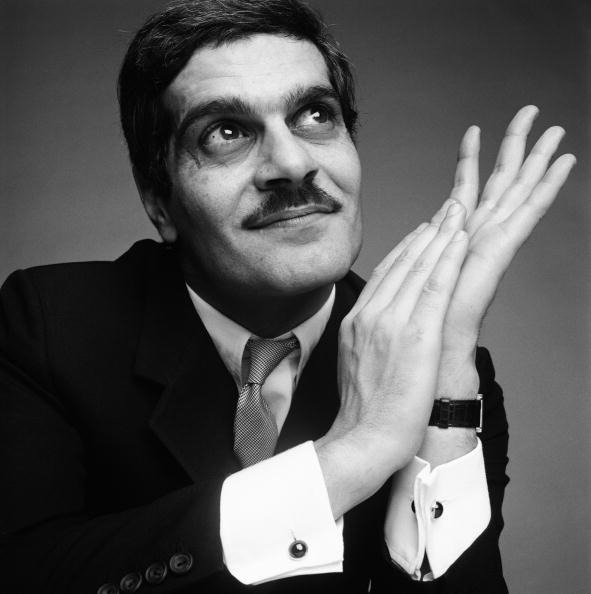 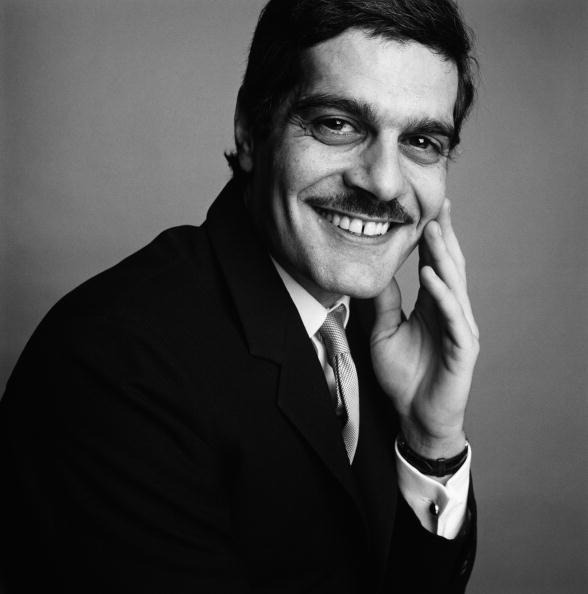 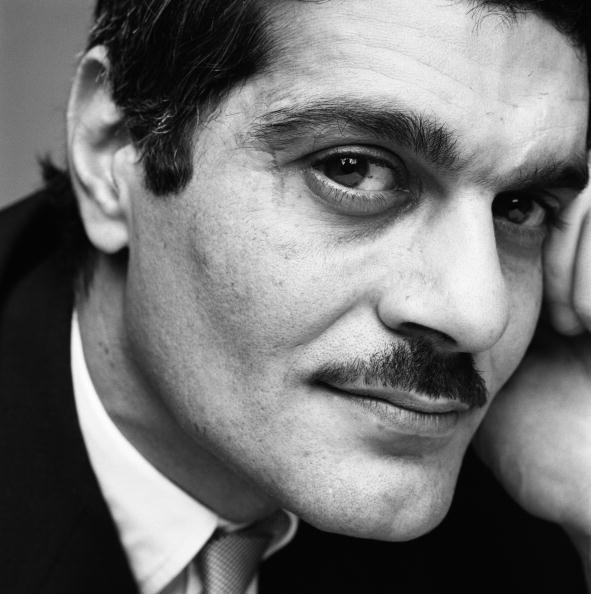 Omar Sharif photographed by David Montgomery in February, 1967. 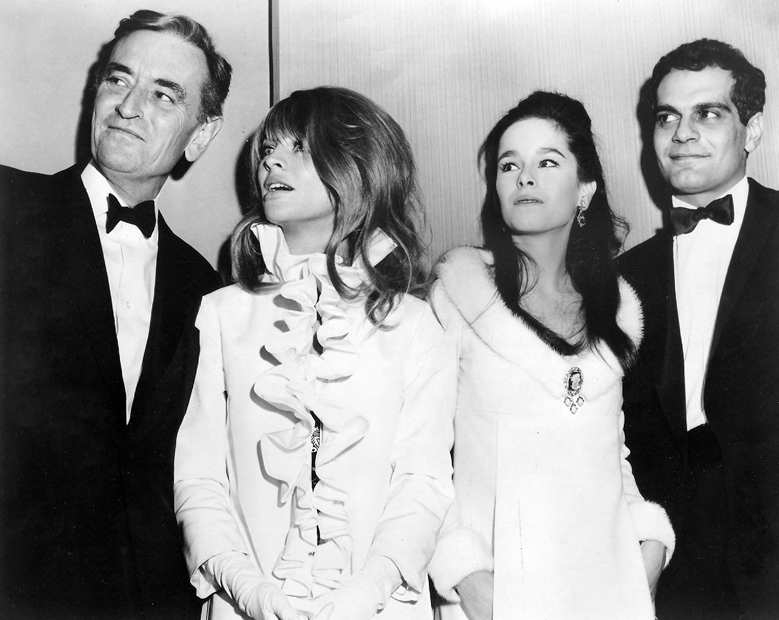 Posted on April 19, 2014 April 15, 2014 Categories AprilTags David Lean, Doctor Zhivago, Geraldine Chaplin, Julie Christie, Omar Sharif, PremiereLeave a comment on Premiere of Doctor Zhivago in New York.